BAFA has named the four squads that will take part in this weekend’s Super Fives tournament in Manchester, which pits the four conferences of the BAFANL flag league against each other. The all-star squads – selected based on a combination of performances in the 2016 season and open trials – will play each other in a round robin on Sunday, which will be used to help with future selections for Great Britain Lions Flag teams. 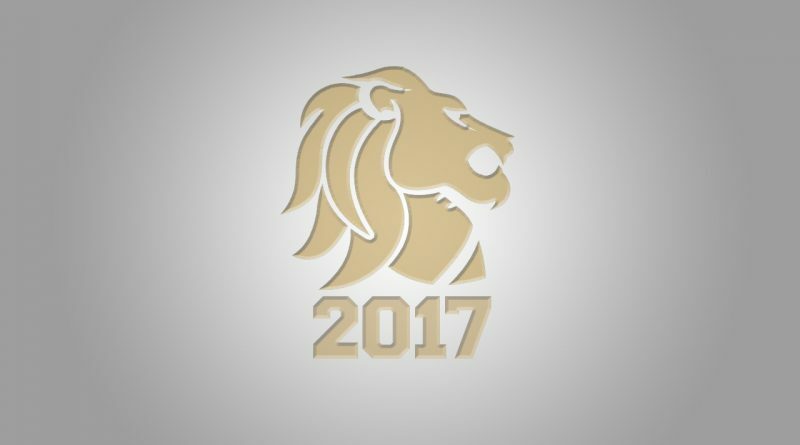 The Lions will take part in the European Championships – held in Spain – in September, while the Silver Lions are likely to play a series of friendlies.